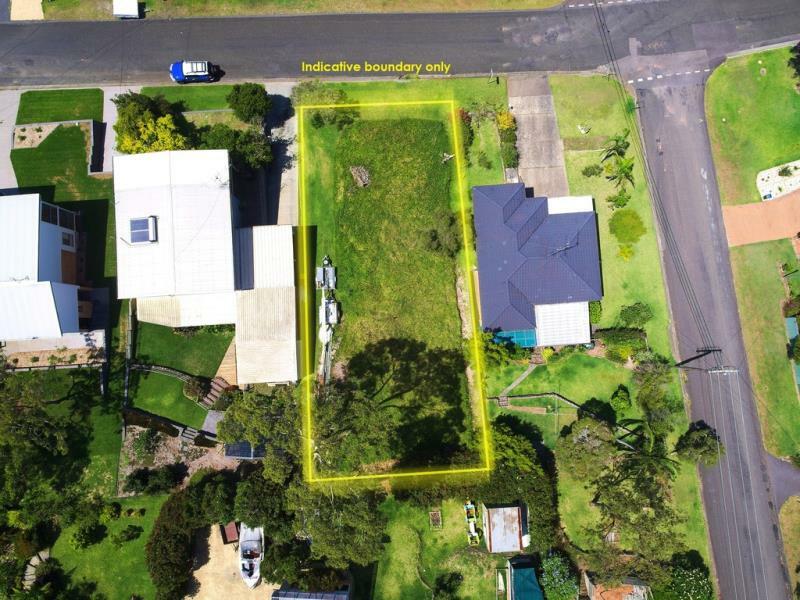 This block represents a great opportunity for the buyer looking to build a new home (STCA), the block is situated in a popular street, north facing to capture the cooling summer breeze. 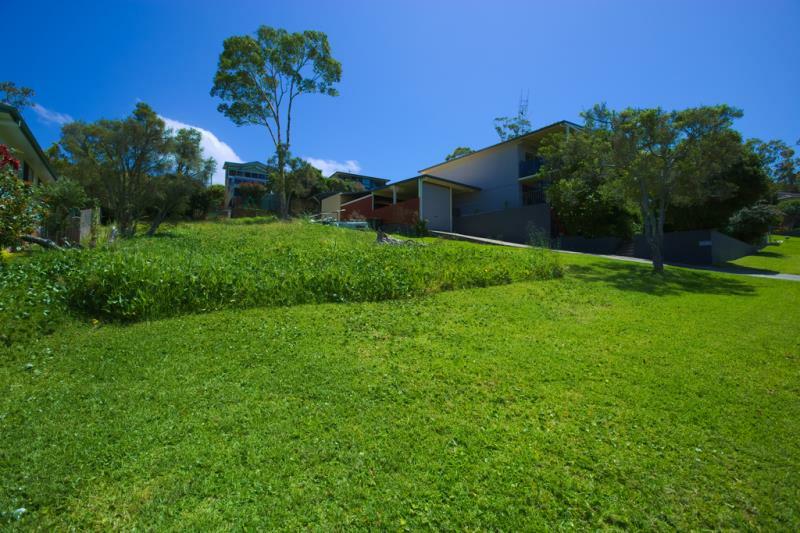 Take advantage of the elevated site sloping up from the road, mostly cleared with a frontage of approx 17mtrs, the parcel of land is appox 639sqm. 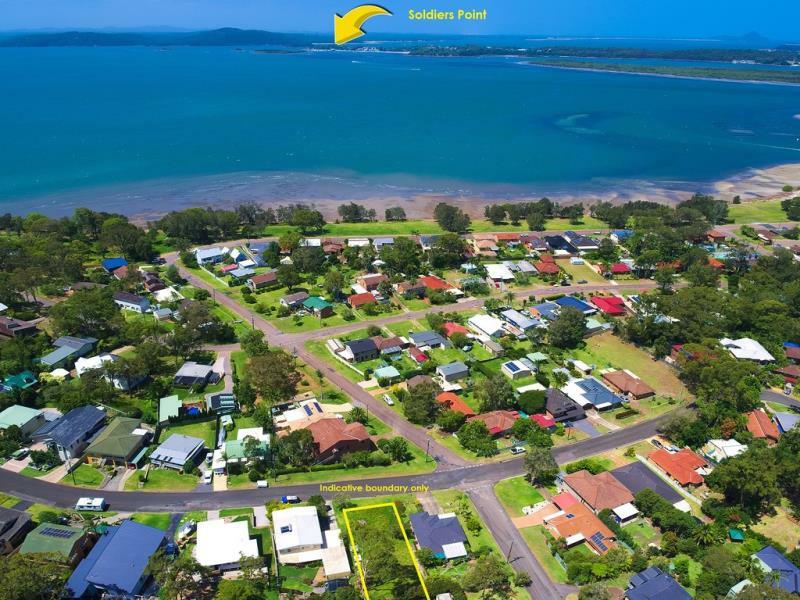 The elevated position has the potential to offer beautiful filtered views over Port Stephens to Soldiers Point. Located a short distance approx 1km to the Lemon Tree Passage village, shops, cafes, boat ramp, medical centre, post office & the bowling club nearby. Lemon Tree Passage offers a natural leafy environment with easy access to the waters of Port Stephens with an abundance of water sports on offer, fishing, boating, kayaking and wake boarding. Enquire today to secure this block for your future! Dear Mary, I am interested in 31 Dean Pde, Lemon Tree Passage, NSW 2319, Listing Number 2486717 which I found on http://coastalrealestate.net.au.